I. 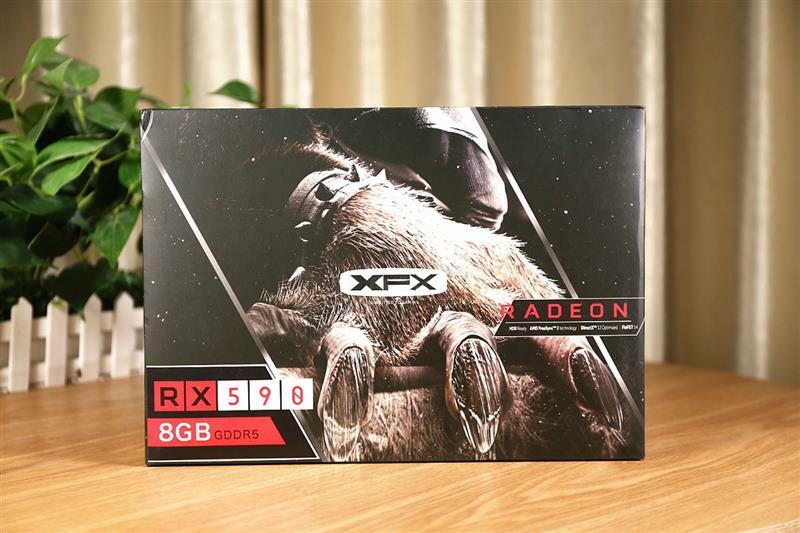 Preface: AMD’s last new card, the Radeon RX 590, was officially launched during the year. 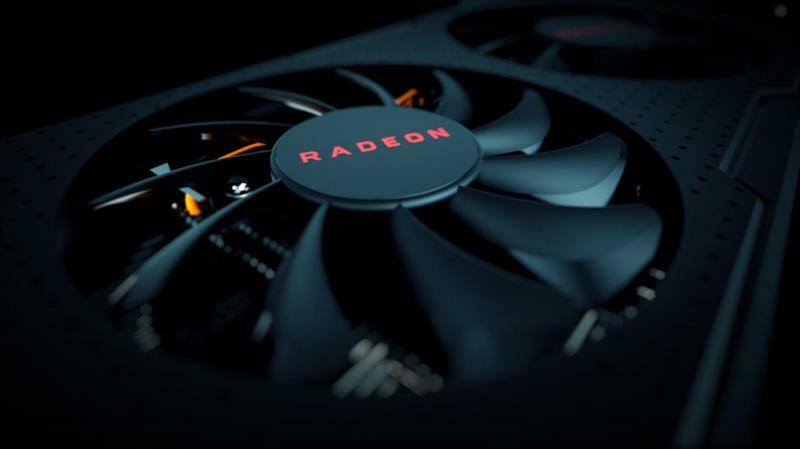 Earlier this month, AMD announced a 7nm VEGA graphics card that nearly doubles the transistor density compared to the 14nm VEGA core, but it is a professional-oriented Radeon Instinct graphics card. In the field of game cards that are closely related to players, there have been no new products for nearly 2 years. AMD only guarantees that there will be 7nm game cards next year, but the specific situation is unknown. After the TSMC 12nm process matures, NVIDIA has released a pre-planned Turing framed graphics card. The RTX series of graphics cards incorporate many new technologies and are very attractive after the launch. 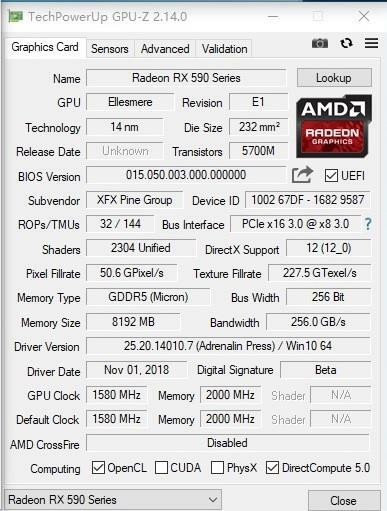 In response, AMD also launched its own 12nm process graphics card – Radeon RX 590. The RX 590 is still the Polaris Polaris framework, which has been used for three generations since the RX 480. However, because of the 12nm process bonus, its frequency increase is very aggressive, pulling directly from 1340MHz to 1545MHz, increasing 215MHz, and expected to have more than 10% improvement in performance. From the specification point of view, Radeon RX 590 and RX 580 are basically the same, also 2304 stream processors, 144 texture units, 32 ROPs. However, after the frequency is raised to 1545MHz, the single-precision floating-point performance is also improved from 6.2TFLOPS of RX 580 to 7.1TFLOPS. In addition, the power consumption has increased by 40W to 225W, just like the RTX 2080. The default frequency reached 1580MHz, which is 35MHz higher than the public version, and the TDP is also maintained at 225W.